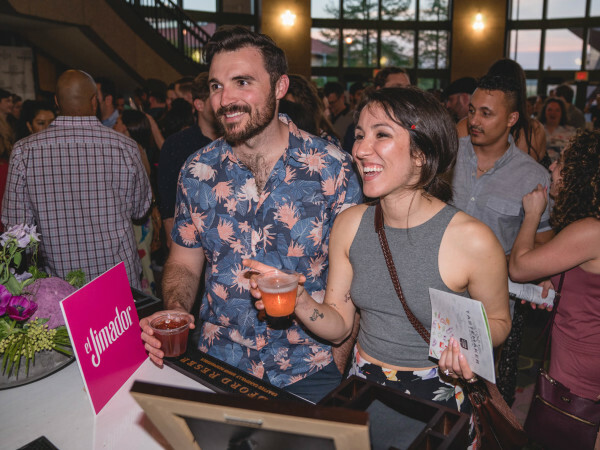 Congratulations to the four Austin-area food purveyors who made the list of finalists for the Good Food Awards, an annual contest hosted by the Good Food Foundation, a San Francisco-based organization that supports indie growers, ranchers, makers, and merchants. 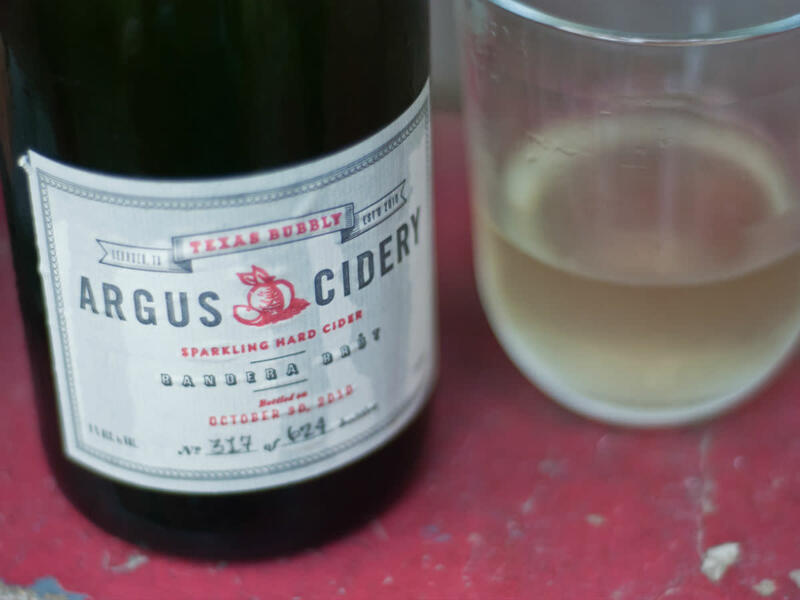 Austin's own Argus Cidery, Epic Provisions, Barrel Creek Provisions, and Still Austin Whiskey Co. are among the 11 companies in Texas who made the cut for their fine foodstuff submissions. 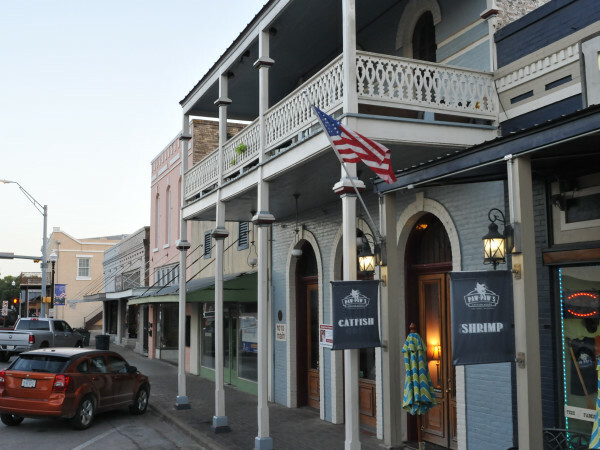 Bastrop's The Art of the Pecan was also nominated. 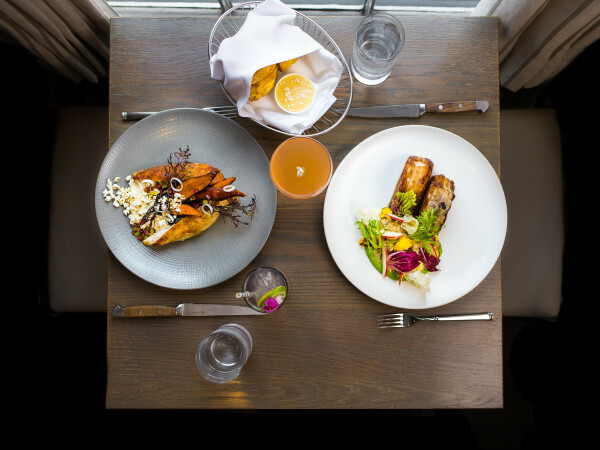 The goal of the awards is to shine a spotlight on taste-making entrepreneurs crafting products that are both delicious and also socially and environmentally excellent. The 2019 edition features 401 finalists from across the U.S. in categories such as beer, charcuterie, cheese, and spirits. They rose to the top of a field of 2,035 total entries — chosen in a blind tasting that was judged by 262 bakers, makers, farmers, journalists, and chefs. Winners will be announced on January 11, 2019, at a gala in the historic San Francisco War Memorial & Performing Arts Center. A limited number of tickets are available to join the winners and honorary host Alice Waters at the ceremony, for a mere $235 per ticket.